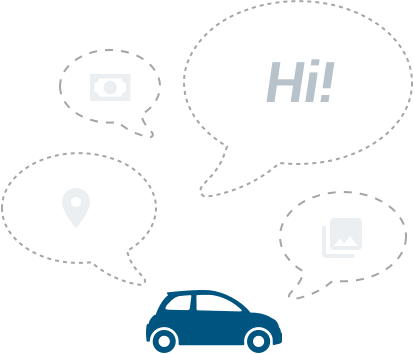 The E-Cleva system allows Etiqa’s claims consultants to interact directly and remotely via a video-call to quickly asses the damage sustained by the claimant’s vehicle or property. 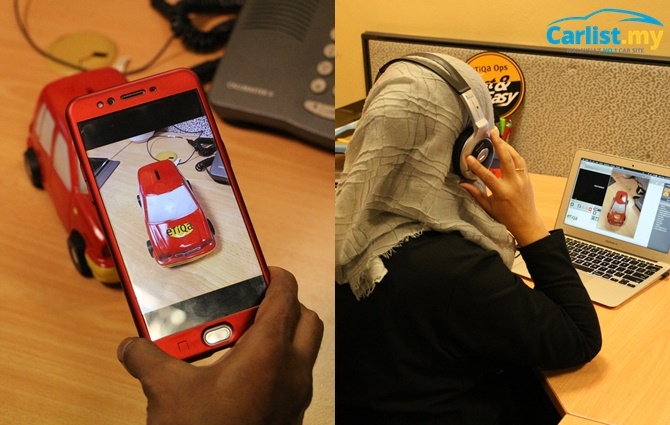 The video-call function works as per any traditional phone conversation but also allows the consultant to view the damage in real time, assess the damage, capture photos or even record a video. Once assessed, the claims consultant can then immediately calculate the cost of repair, and generate a claims offer. Do note, however, that E-Cleva is suitable only for claims for minor damages; on items like windscreen, or accidents that don't involve a third party or require a police report. 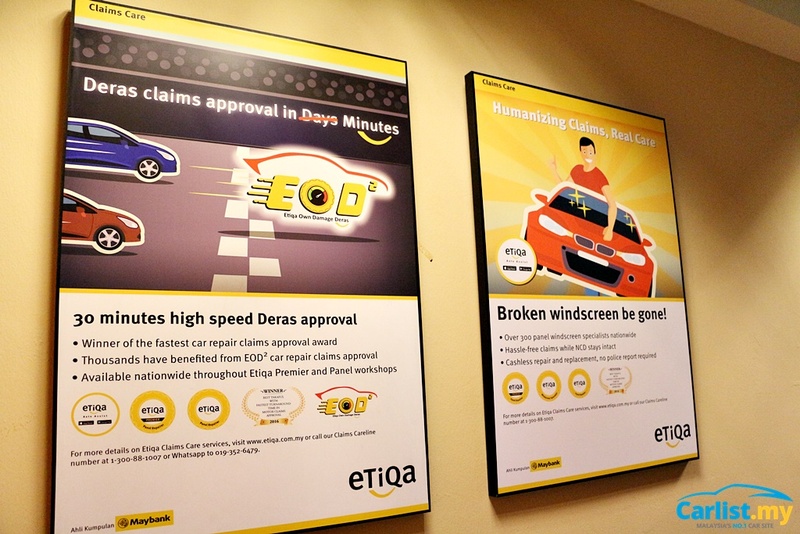 Once reimbursed, the customer is free to have their vehicle repaired at their preferred workshop or alternatively, send their cars to an authorised Etiqa workshop. 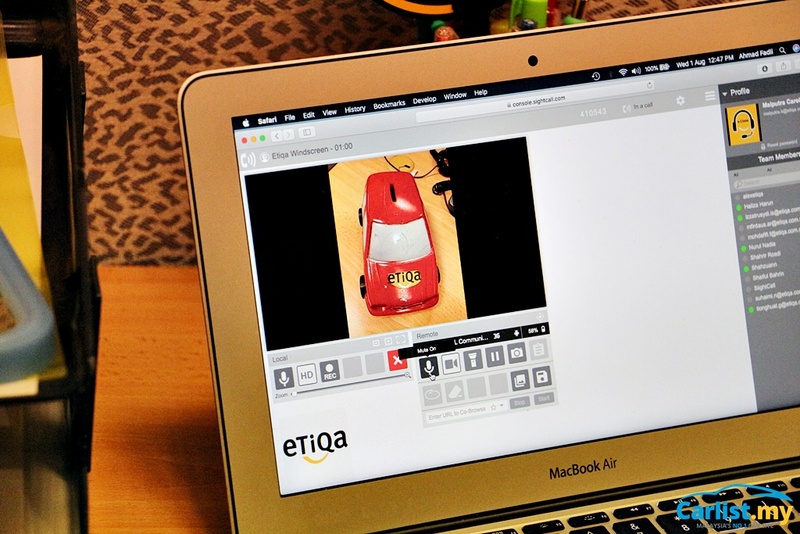 Customers are encouraged to update Etiqa consultants and send the images of their vehicles once repairs have been completed. For more serious cases (in which the vehicle or motorcycle has sustained mechanical damage), or accidents which involve two or more parties, claimants would still need to follow the conventional method of making a police report and having their vehicles sent to an Etiqa panel workshop to be assessed and repaired. In cases where the repair cost exceeds the initial agreed upon claim, customers may still contact Etiqa consultants to review their case and negotiate a higher reimbursement sum. E-Cleva claims are subject to the vehicle's insurance contract. Since the soft-launch of the E-Cleva system in May 2018, 87 claim cases were settled in under 30 minutes.  Over 95 percent of E-Cleva customers have found the system to be quick, effective and highly-recommendable. For more information, check out the E-Cleva website.